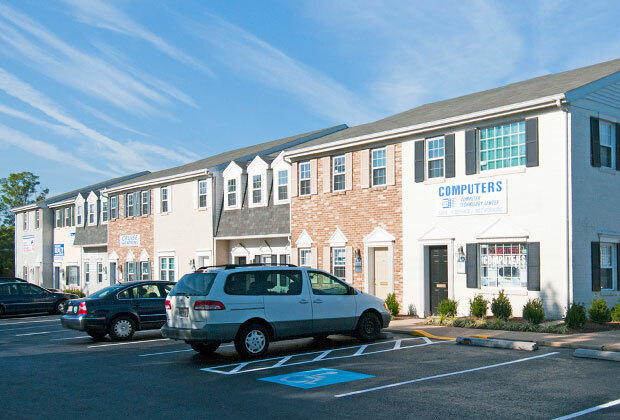 25,232 square feet of townhouse style commercial office space. 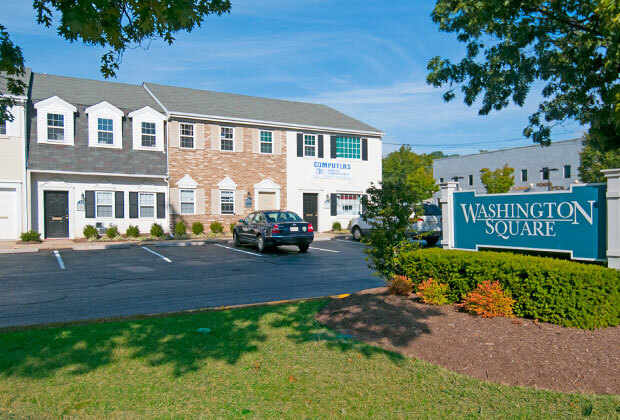 Contact Scott Walker at 703-556-4000 for leasing opportunities. Directions: Route 270 north to Falls Road. Exit east toward Rockville. Follow to Hungerford Drive.